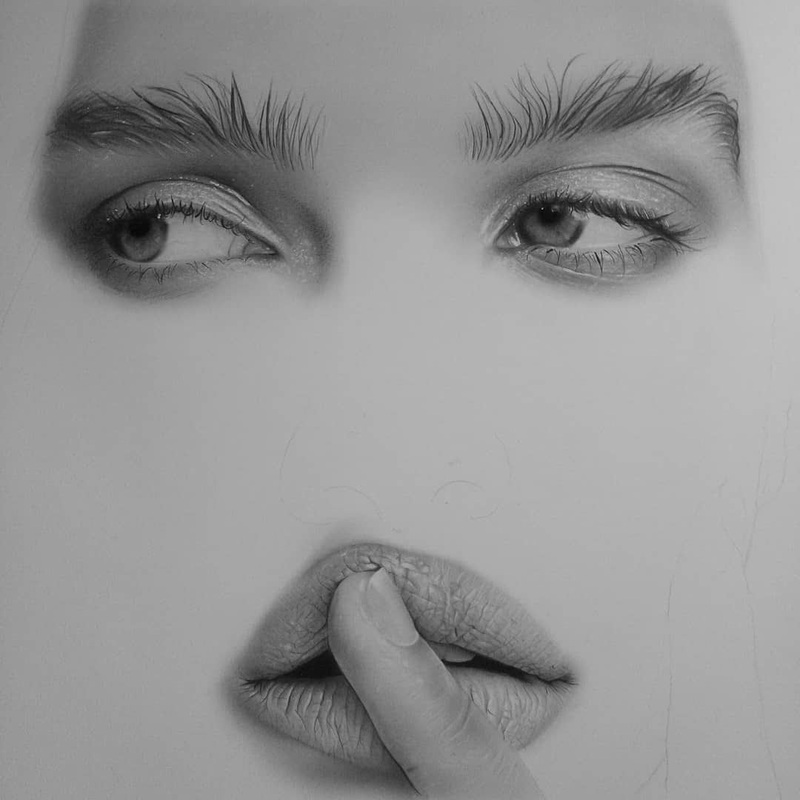 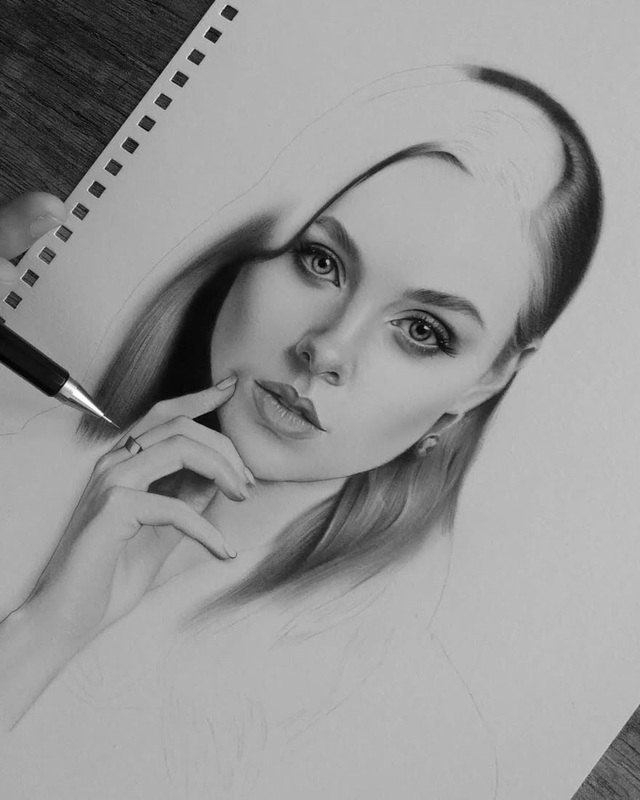 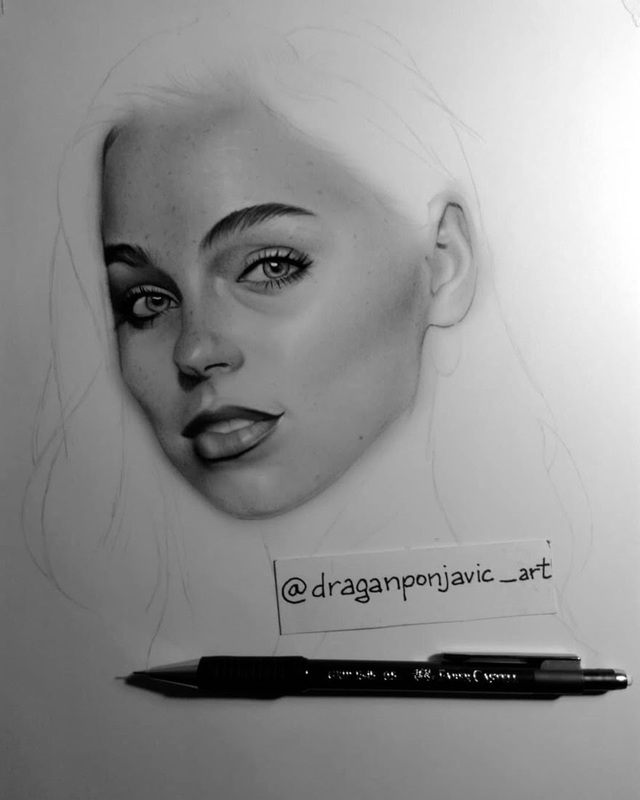 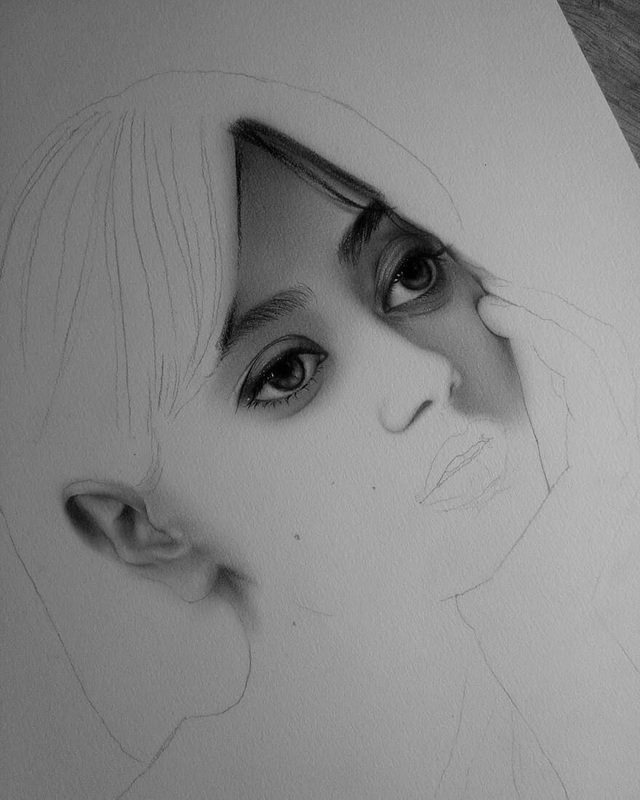 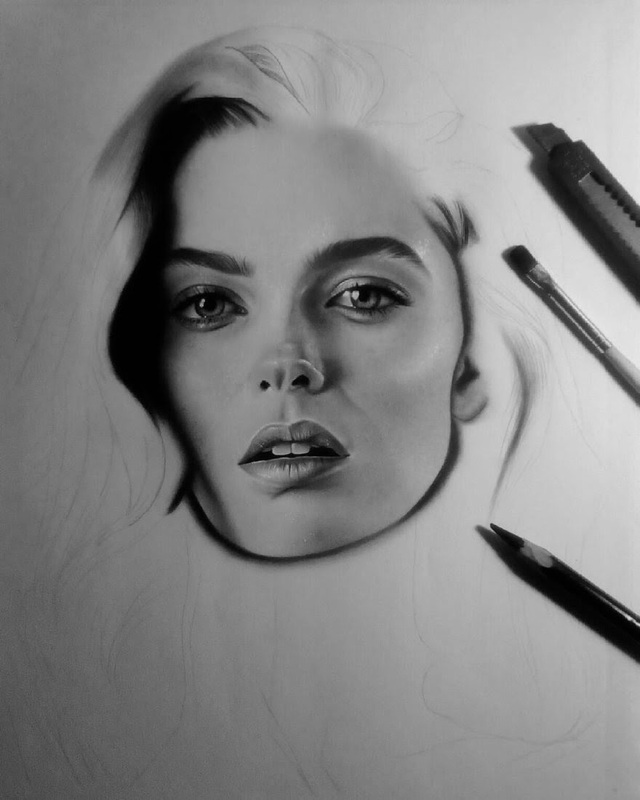 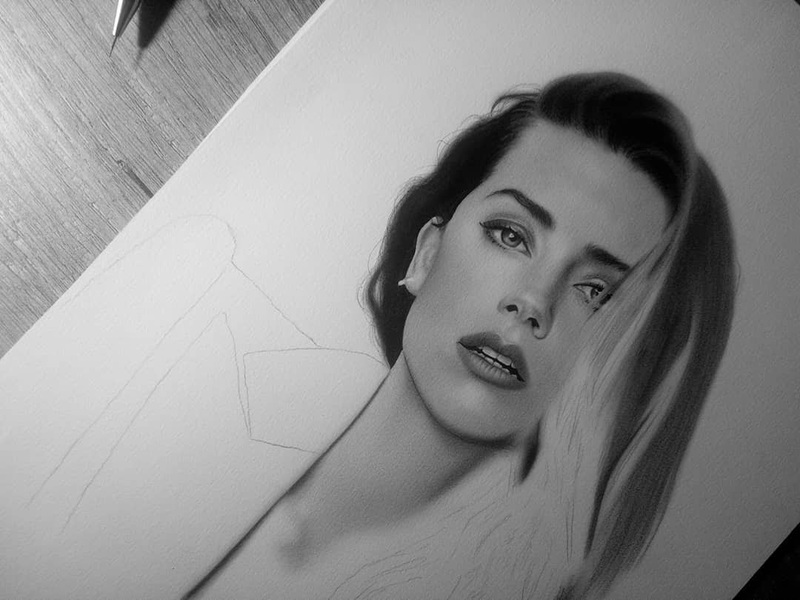 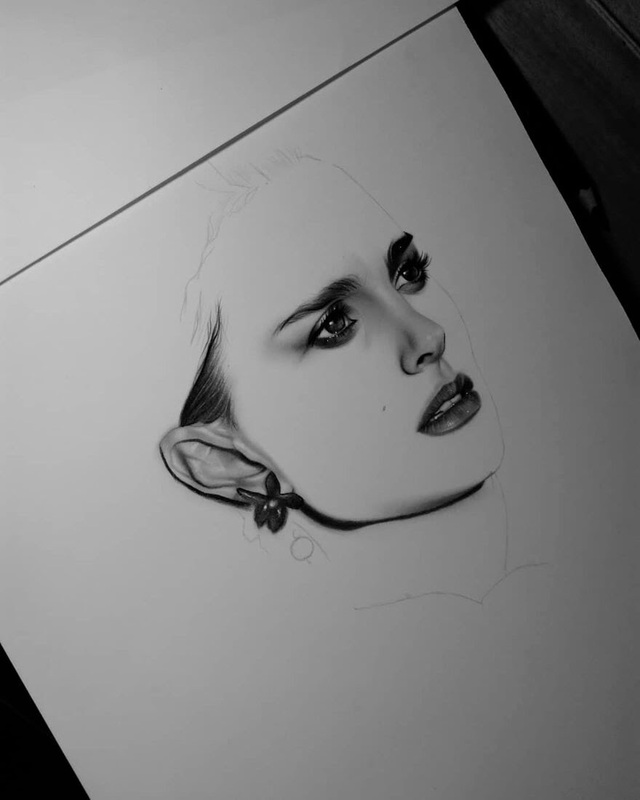 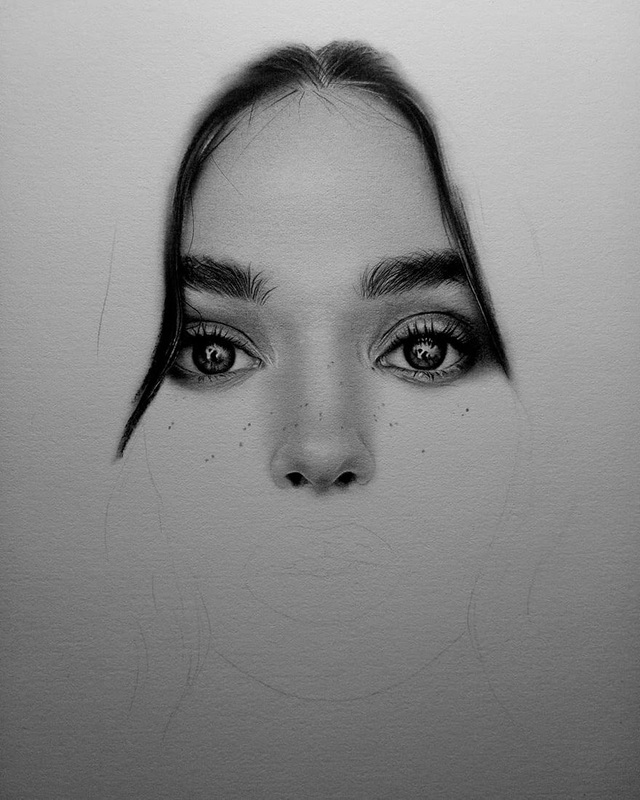 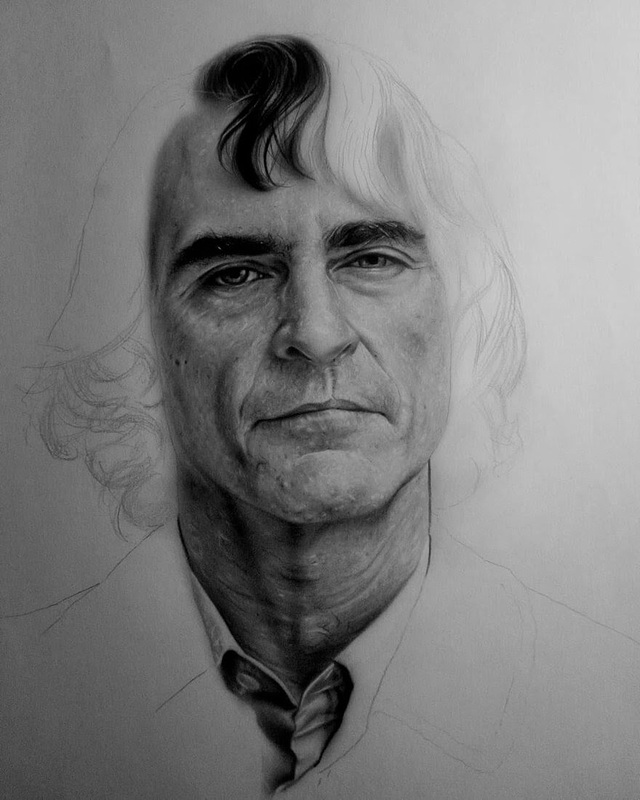 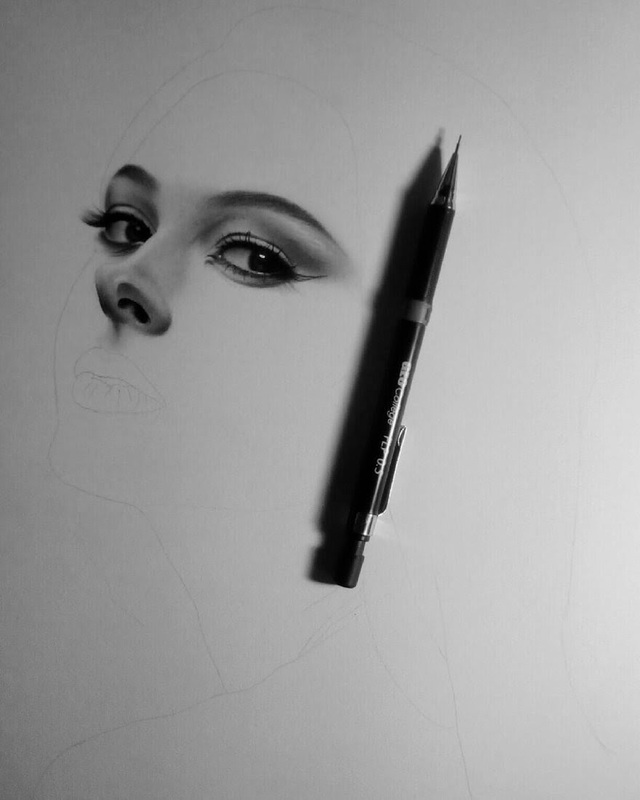 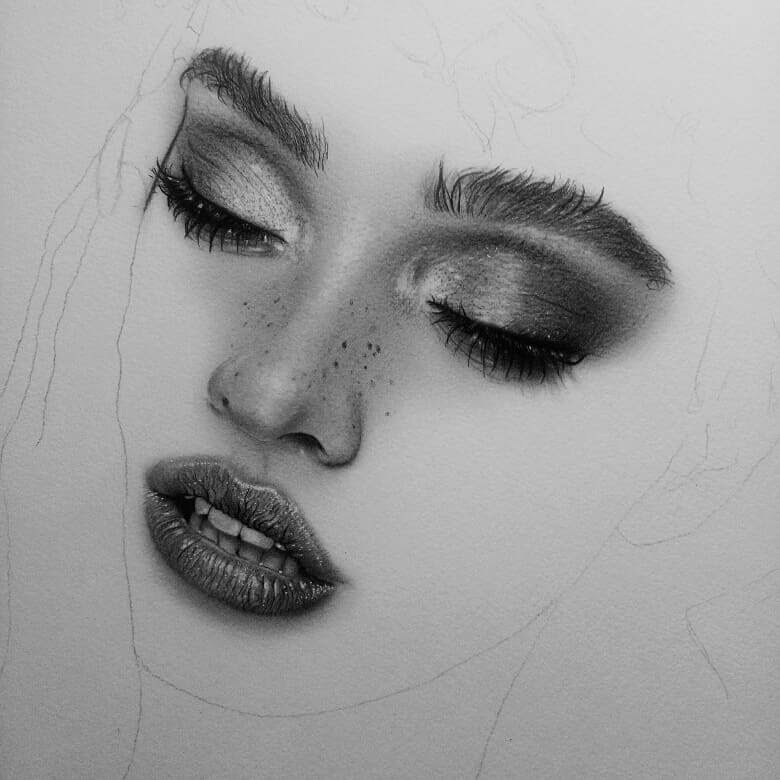 All of the drawings in this post are WIPs (work in progress), of realistic portraits. 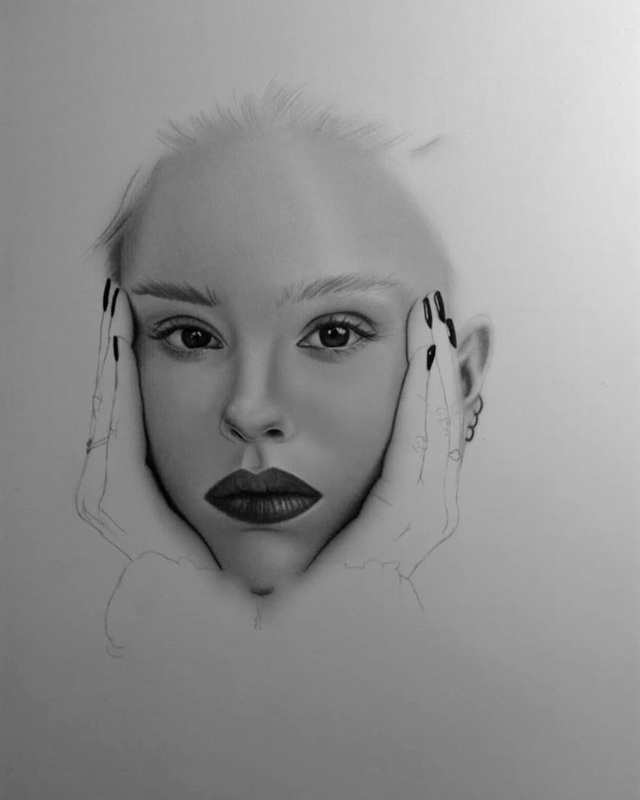 I like how the pictures are incomplete, yet complete, if you see what I mean. 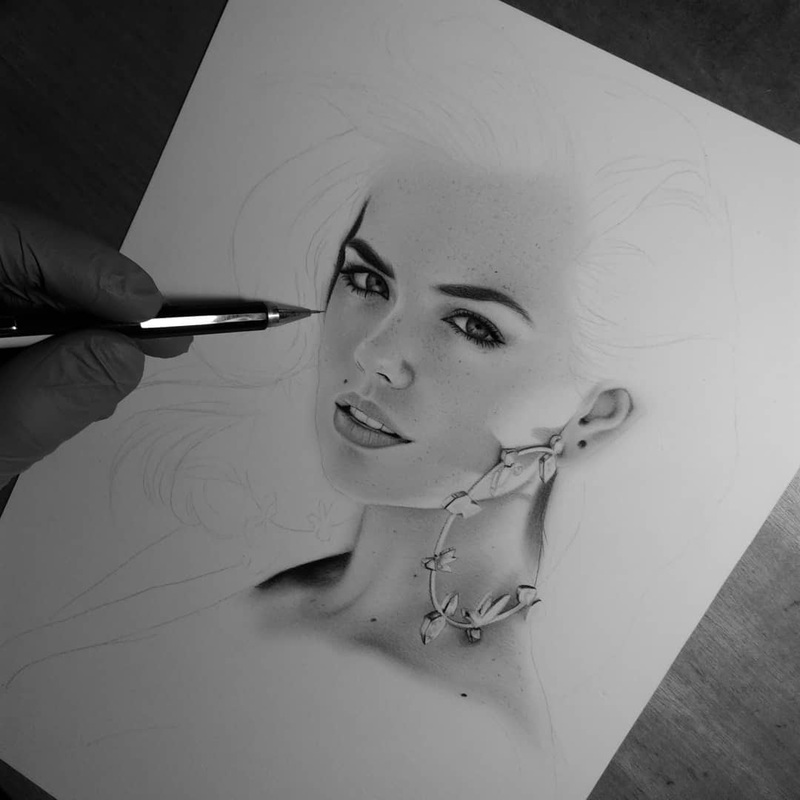 I do, thank you very much for your comment, i hope you have a wonderful day.